We help your website jump in exposure, traffic, and leads or sales. Web design is an experience. The layouts, colors, fonts, images, and videos all touch visitors emotionally, thus the experience can make or break your website’s main purpose. You NEED to create a unique, creative, and engaging website that communicates who your company is while at the same time being search engine compliant and 100% mobile friendly. Visitors are impatient these days, therefore you need to grab the visitors attention within 2-4 seconds. The next generation website? Smartphones and Tablet now account for more than 70% of web traffic and increasing. I work design and work with WordPress, Joomla. Magento. E-Commerce, Shopify, and HTML. I also create your website to be 100% mobile friendly so it looks great and most importantly, fully functional on any device and screen size. 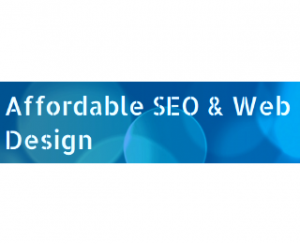 This is becoming the new industry standard and Affordable SEO & Web Design specializes in it. 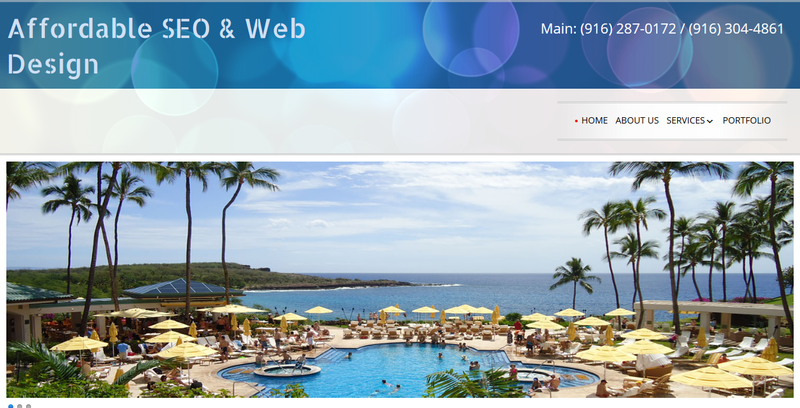 Get your website that’s ready for the next 10 years…not already behind the last search engine updates. I help your website jump in exposure, traffic, and leads or sales. This has a dramatic affect your business due to creating backlinks from numerous sources, completing your business social media accounts, and marketing your company across Google+, Facebook, LinkedIN, Twitter, Pintrest, Tumblr, and more. In addition to marketing, if you need help setting up your social networks, we can help build your networks pages from scratch and optimize them for the major search engines.